Have I told you how much I love blending cards together and creating new cards from cards... such a fun way to make my cards unique!!! 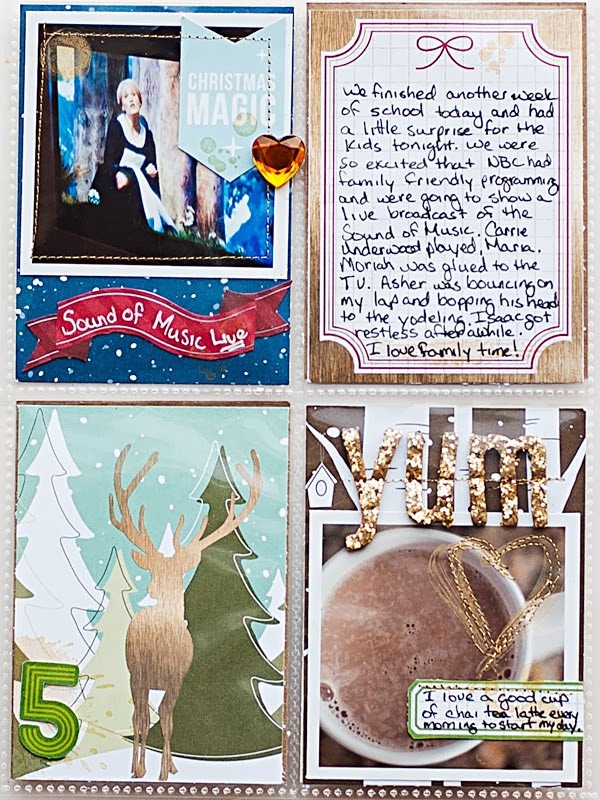 I blended beautiful papers by Nisa with awesome cards by Krista and Britt here... so fun!! !